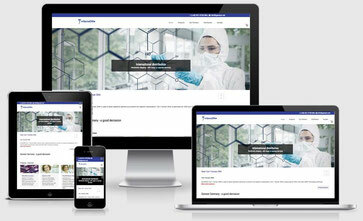 GeneON is the distribution Partner for all Sibenzyme products in Europe. SibEnzyme Ltd is ISO 9001:2008 certified. SibEnzyme’s primary focus is production of enzymes and related products for molecular biology, PCR and genetic engineering. The company is a world leader in research and development of new DNA endonucleases. 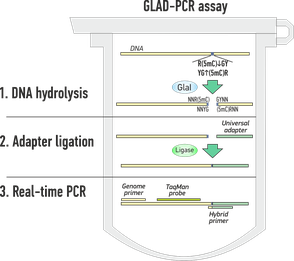 A first site-specific DNA nickase was found and characterized at SibEnzyme. A novel type of DNA endonucleases, 5-methylcytosine-directed site-specific DNA endonucleases,have been described in SE laboratories. 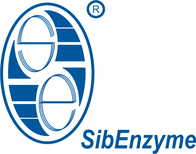 SibEnzyme Ltd. manufactures more than 150 restriction endonucleases discovered at SE. Kindly, contact the GeneON if you have a question about the distribution in other countries and the schedule of shipment.